Add a versatile essential to your wardrobe with the Pashmina Original scarf. 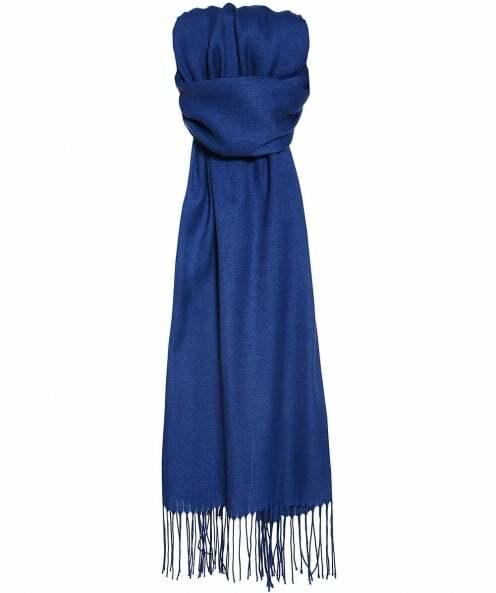 Spun from a super soft cashmere feel fabric, this sumptuous accessory is just what you need to complete any ensemble. Style your scarf as a shawl over evening dresses or pair with outwear for a chic laid-back look.